Residents of Grise Fiord, North of the Arctic Circle, ordered "Chicken Soup for the Dog Lover's Soul" from Amazon.com. The Kindle eReader is now Amazon’s best-selling product, even outselling book seven of the Harry Potter Series. In other Amazon news, on November 29, Amazon.com sold 158 items a second. 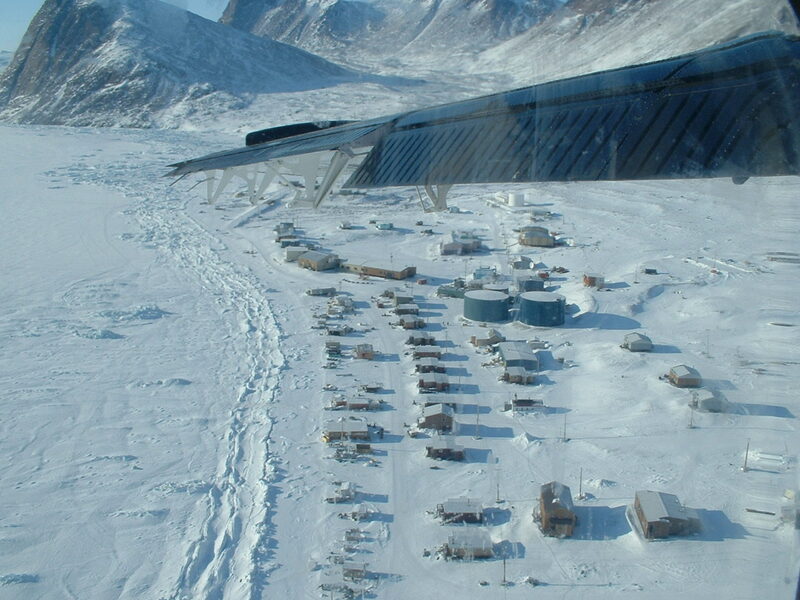 A few of those items, including “Chicken Soup for the Dog Lover’s Soul,” were shipped to really remote places, including the hamlet of Grise Fiord, north of the Arctic Circle in Canada. “The Girl with the Dragon Tattoo” was the most purchased Kindle book on Christmas Day. “The Dork Diaries” saw the greatest gain in popularity on Christmas Day and is in the top 500 Kindle books. An Apple Mac Mini was ordered at 1:41 p.m. on Christmas Eve and delivered early that evening by local express delivery. Amazon customers purchased so many pairs of jeans that if you folded each pair and stacked them on top of each other, the height would be the equivalent of Mt. Everest. Amazon customers purchased enough Kyjen Hide-a-Squirrels to hide one toy squirrel everyday for the next 100 years.